I loved the models for this team as soon as I saw them, especially the goblins. 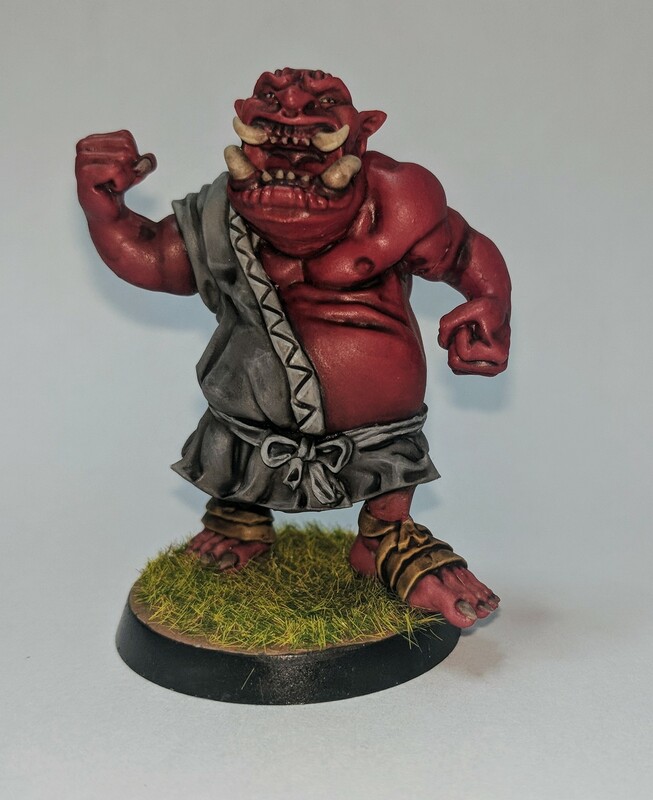 I knew that I wanted the goblins and troll to have red skin and off white clothes and I liked the idea of switching those colours for the skaven. A few details in white and others in light brown finish of the palette. I took this team (with Glart and Skitter who aren’t shown) to the NAFC this year and after winning every game day one but losing every game day 2, netted me my best ever result at the event in my 6 years of attending. The team is easily the best team I’ve painted so I thought I’d submit them and see how they do.